There are so many bloggers in this day and age. (Yes I know that makes me sound like I am ancient). All different, all with a purpose and all that want to share their thoughts, ideas and lifestyle with you. If you have been thinking of starting a blog but don't know where to start I thought I would share some of my blogging wisdom with you. I say wisdom, because I have been blogging for many years now and really enjoy what I do. But that isn't to say I am successful from blogging and if you want to blog just to make money you really do not have the right frame of mind. Blogging takes time, effort, creative ideas, a story and dedication. I blog as frequent as I can and I love sharing ideas and plans with you all. But I do not make a penny from my blogs or videos. I use what I have and I work for what I have got. 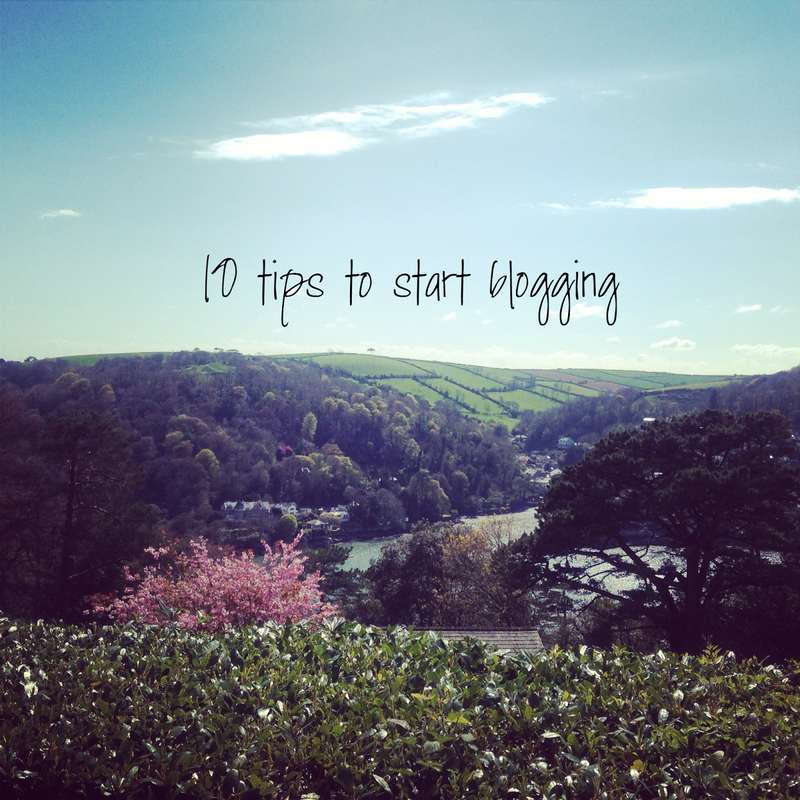 So here are my top tips if you're serious about blogging. Why do you want to blog? What made you start wanting to blog? Write all your ideas down before you start and think about where you want your blog to go. Blogging takes dedication, especially if this is something you want to do on a long term basis. Write regular posts, keep your readers engaged and put a lot of thought into it. Don't start blogging if you want to make loads of money out of it! Realistically this happens to a rare few and they are extremely lucky and dedicated! Start blogging because you have love for your passion and what you write about. There is nothing worse than a poor blog post, don't just write for the sake of it. Write about what you enjoy and what you want to do with your life! Find out what other people write about, their style of posts and what makes their audience so engaged. Read magazines and books and get an idea of styles of writing and beauty in all things. What do you want to achieve? Set standards and goals for yourself! What do you love? What are you passionate about? Write about it! Live what you write. Get lost in it. If you want to share what you have written with friends, why not share your blog post on your social channels! Start building your readership. It is easier to have family and friends around to offer you support. You never know, they might inspire a post or two. Make sure you proof read your posts so they make sense. You do not have to be a perfect speller or the best at grammar but make sure you use spell check or get a friend to go over it for you. I hope this helps you if you start blogging! I wish you all the luck in the world if you do.